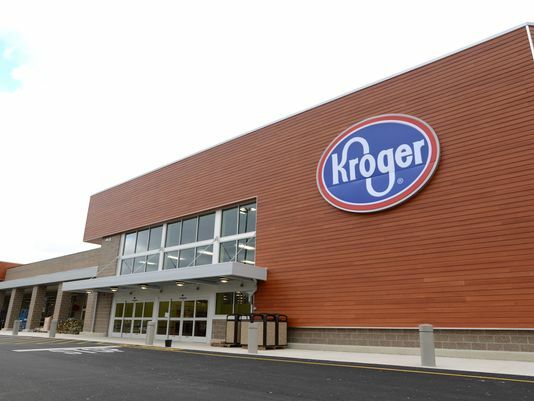 Since Kroger launched its on-time delivery compliance program, the retailer reports seeing improvements from several suppliers. In response to the success, Kroger is rolling out new parameters to reward high-performing suppliers. Any supplier that achieves an average of 90% on-time delivery during the previous 3 periods will be exempt from on-time fees for that period. Kroger will be maintaining the 1-day grace period for late deliveries, meaning that fees will not be assessed for any loads that arrive within 1 day of the original requested date. Although late PO’s carry a fee of 3% of the invoiced amount, Kroger will be implementing a $5,000 fee cap on any late PO’s. This program applies only to delivered loads that are managed by the supplier and that are compliant with the supplier’s stated lead time. Walmart also loosened its vendor guidelines, slightly, in 2018. The big box store shifted from allowing no wiggle room in shipping windows to allowing carriers to deliver one day early. 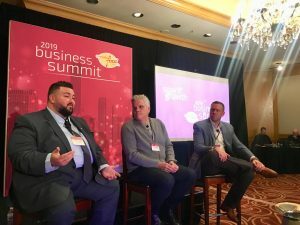 The program updates from Kroger and Walmart showcase how retailers are willing to work with vendors. Compliance programs exist to keep suppliers accountable and retailers competitive, not punish involved parties. 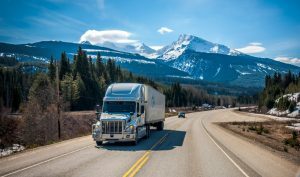 These shifts are also indicative of the tight trucking market. Big brands and startup companies alike are having difficulty booking reliable trucks and consistently meeting deadlines. Large retailers are shifting to appease the needs of suppliers and keep popular brands selling into their locations. This could be a shift that other retailers follow. Are you having difficulty getting your delivered freight to customers on time?